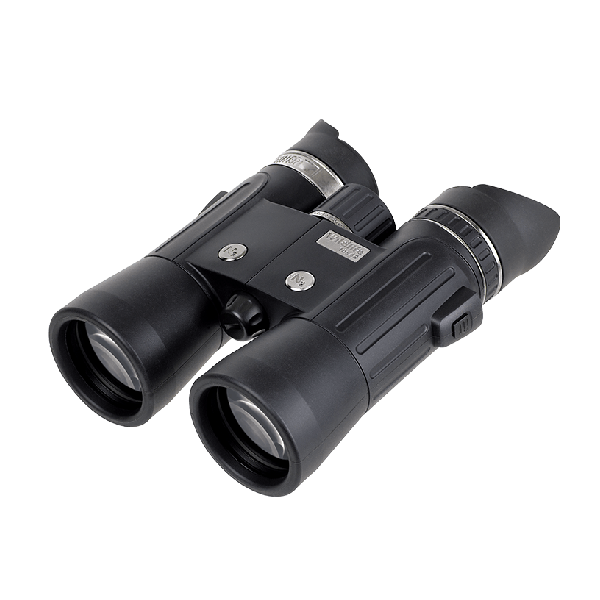 I had been looking for decent binoculars for a while, it is not easy to find the right ones in the multitude of binos available. Eventually I took the plunge and went for the Steiner Wildlife 10x42. I had read reviews which were good so I went along and spent more money than initially intended - but they were very well-priced on mhzoutdoor.com. The binoculars come with a light-weight carry-case which will give some protection from the environment. The case has got a big two-way zip all around it, so it is easy to get the binoculars out. The binoculars themselves have a carrying strap as well as rubber caps for all lenses which are pretty easy to remove or put back on after use. Both lens barrels are coated though that doesn't add much grip. I guess it is more protection. With that type of magnification I had thought the binoculars would feel a lot heavier but they are easy to handle and quite compact (but not too small for my large hands). That said they have a beautiful feel of being well made, solid. All the moving parts were a bit stiff but having used them a couple times now the focusing and eyepiece adjusting are already smoother than at the beginning. The best thing about the binoculars are the optics. Once they were adjusted to my eye-sight it was a pleasure to go and look for some wildlife. The picture is very clear, very bright and very sharp. However, I haven't had them out in poorer light yet so cannot comment on that. The 10x magnification is just perfect for me, the branches of trees approx. 2.5-3km away are easily visible and crystal clear. The only little criticism I have is a little bit of colour aberration on some bright objects - but I want to observe nature and take photos with my binoculars. In my opinion these Steiner are worth every penny I paid and look forward to taking them on many hikes into the wilderness. Yes, I would recommend these without a second thought!